A genuine beauty treatment, as rich as the waters of the Dead Sea. 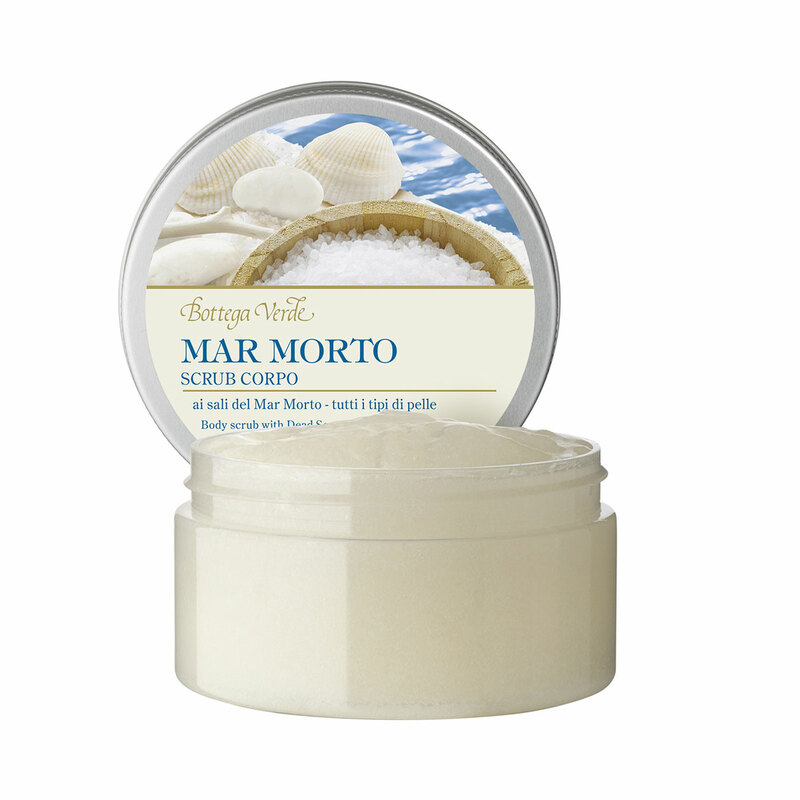 Thanks to its scrub action, it helps to remove dead cells to leave skin feeling toned, smooth and firm. Dead Sea salt is full of minerals and has the property of boosting the skin's appearance, leaving it fresh and glowing. A genuine beauty treatment, as rich as the waters of the Dead Sea. Thanks to its scrub action, it helps to remove dead cells to leave skin feeling toned, smooth and firm. Direction for use:Apply a small amount of product to wet skin, massaging to obtain a gentle exfoliating action. Rinse thoroughly. Suggestions:Those who want glowing, toned skin. Characteristic:Gel containing exfoliating particles enriched with Dead Sea salts. Choose it if you want a product that contains no parabens or formaldehyde releasers.